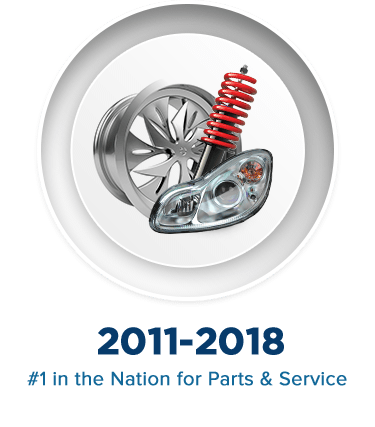 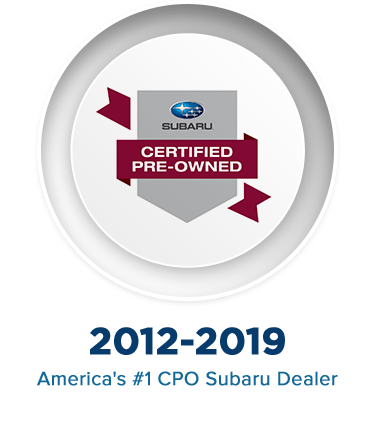 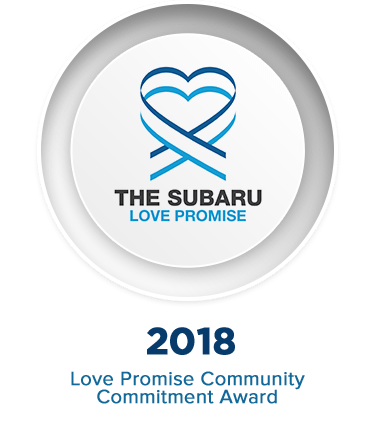 Nate Wade Subaru is America's oldest exclusive Subaru dealer, and we're proud to have a large number of awards. 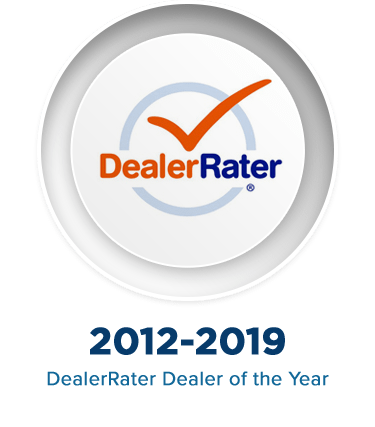 We're dedicated to bringing you excellent service, and the number of awards that we've earned is proof of this. 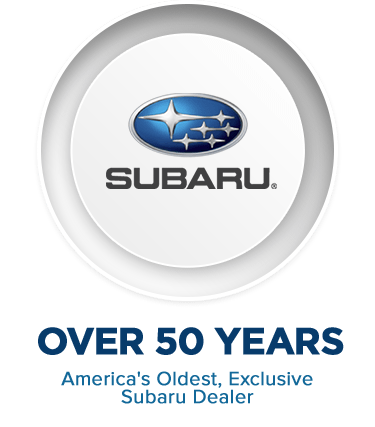 They demonstrate that we work hard at providing you the best Subaru vehicles and amazing customer service. 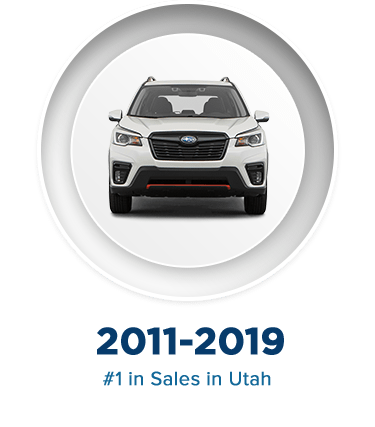 Come to Nate Wade Subaru in Salt Lake City to check out our award-winning dealership!